Once upon a time it was just the Hilton hotel in Newark/Fremont. Now it is the DoubleTree by Hilton. It's still the same hotel. 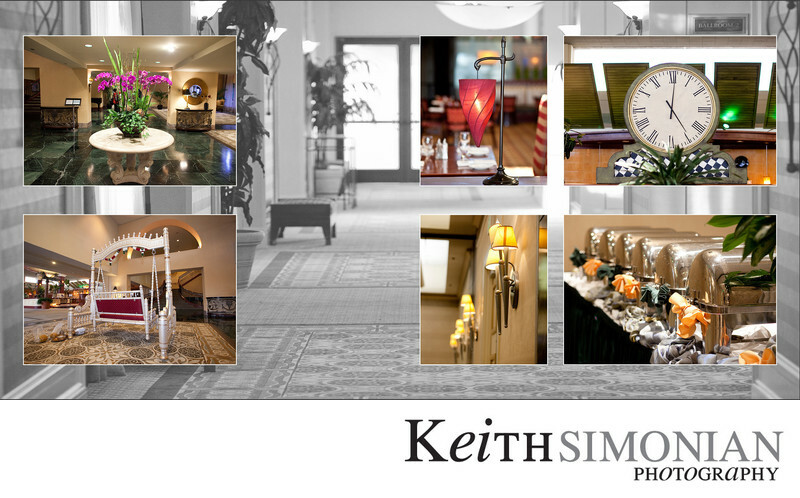 The photos in this spread show the lobby, the swing for the swing ceremony, and the food for the guests at the buffet.